We are Midnight Guitar Repair. Reach us at (585)729-7244. Email us here. We're the guitar and amplifier repair shop that never sleeps. We are now entering our sixth year serving the Rochester area. 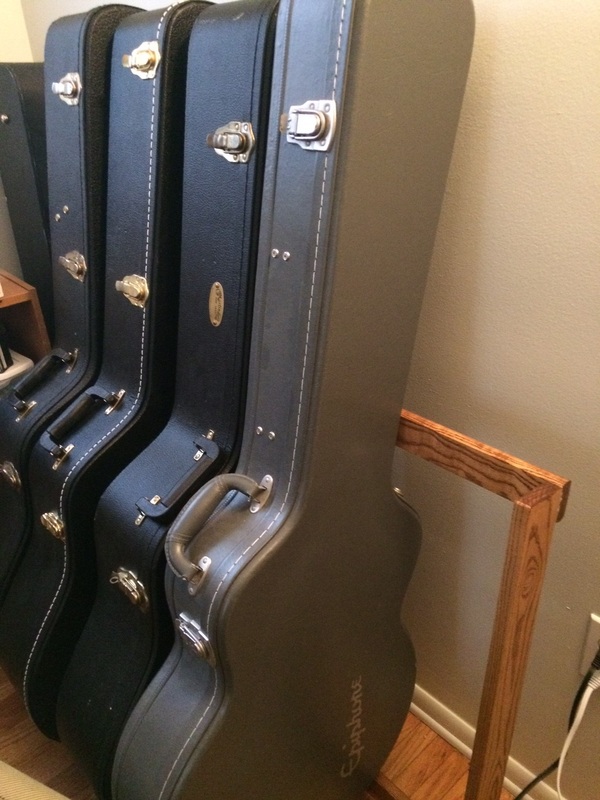 Each instrument we service is treated with the utmost care and attention to detail. Rest assured in our personal touch, expert knowledge, and massive arsenal of specialty tools. We love vintage restorations and repairing instruments that other shops couldn't or simply wouldn't fix. Contact us today to schedule an appointment; we'll work our schedule around yours (we're at the shop most of the time). We	also	offer	on-site repairs as well as pick up and delivery service. We're now located right off of West Ridge Road in Greece, NY. Copyright (c) 2011 Midnight Guitar Repair/Andrew Rutkove. All rights reserved. Design customized by Fairwood Studios, originally by Free CSS Templates.